Replacing every window and door in a property isn’t as complicated as it may sound. It’s just a matter of organisation and finding an experienced home improvement company who you can trust to complete the work to a high standard. 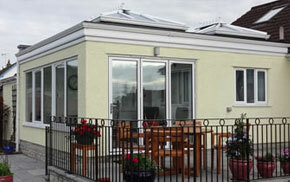 At Mendip we’re specialists in home improvement, and specifically in renovating homes. 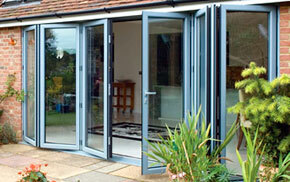 We have come up with a few tips to help you go about replacing all the windows and doors in a house, easily. Inspiration is key when it comes to replacing all the windows and doors in a property. Prior preparation is incredibly important: it’s important to decide on a particular style for your windows and doors, so that you can achieve a good continuity with the overall style and aesthetic of your property. 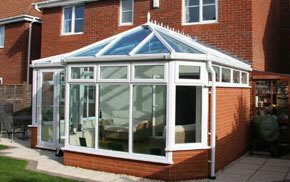 At Mendip we offer a wide range of home improvement products, designed to suit a wide range of homes. Many of our colour options and styles are fully customisable too. Offering everything from sash and timber effect windows, to entrance, patio, French and bi-fold doors, our product range is sure to have something to suit your home and your needs. 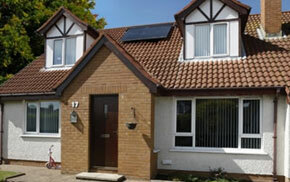 It really is important to find an installer in whom you can place your complete trust. Check that the products that they use are CE marked and find out what accreditations an installer holds: these are normally a good indicator of their quality and their reputation across the industry. If you’re based around the Bristol, Weston-super-Mare or Clevedon area, Mendip are the perfect home improvement company to do business with. Our highly skilled, experience team of fitters ensure that every one of our products is installed to an impeccably high standard. For more information about any of our windows, doors or conservatories, please give us a call on 01934 877 666 or send us an email. We hope to hear from you soon. !